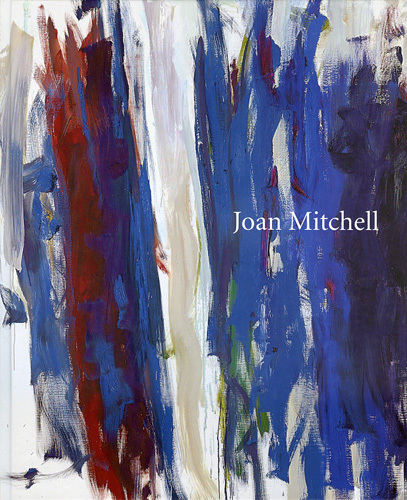 One of the most admired second-generation Abstract Expressionist, Joan Mitchell came to an early attention with her lyrical abstract paintings at the end of the 40’s. In 1951, at the age of 26, she participated in the groundbreaking „Ninth Street Art Exhibitions“ in New York alongside influential artists like Willem de Kooning, Jackson Pollock, Mark Rothko and Franz Kline. She has been one of the few female artists of her time experiencing recognition. Settling definitively in the French countryside from 1968, she developed an intense colourful abstraction inspired by natural phenomenon, life energy, and influenced by Monet and Matisse. Mitchell’s work is characterized by a fresh and spontaneous energy and her commitment to the tenets of gestural abstraction remained firm and uncompromising during all her life. "Abstract is not a style. I simply want to make a surface work. This is just a use of space and form: it's an ambivalence of forms and space. Style in painting has to do with labels. Lots of painters are obsessed with inventing something. When I was young, it never occurred to me to invent. All I wanted to do was paint. I was so and still I am in such adulation of great painters. If you study a Matisse, the way paint is put on and the way he puts on white, that's painting technique. I wanted to put on paint like Matisse. I worked hard at that a very long time ago. Someone said to me recently with surprise: "But you don't paint in 'series,' you paint pictures, each painting is different." And I thought: no, I paint paintings." 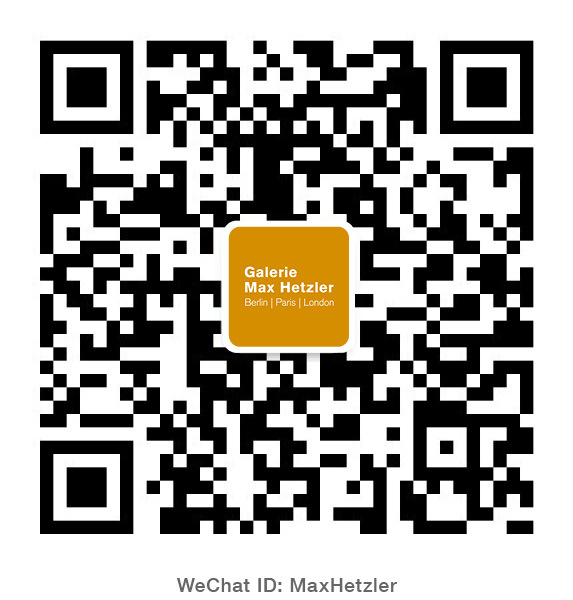 Manfred Baumgartner Galleries, Inc., Washington, D.C.
Baumgartner Galleries, Inc., Washington, D.C.
...dites donc, à quelle date est elle morte, la peinture? Thomas Hess, Harold Rosenberg (Eds. ), Dallas Museum for Contemporary Art: Action Painting, Dallas 1958 H.